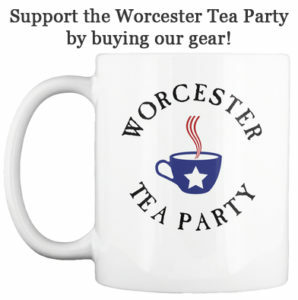 I was wondering what to title my first writing for the Worcester Tea Party. It is a phrase I first heard decades ago, early in my law-enforcement career. It refers to carrying a firearm to defends one’s life. I have heeded that advice for virtually my entire adult life, both professionally (because I have to) and personally (because I choose to). I am a somewhat rare Tea Party member, also being a government employee. I have worked as a police officer and a corrections officer for well over thirty years. I was a certified armorer and firearms instructor. And I believe that more law abiding citizens should heed the aforementioned advice. I am not writing this for the professional or the person who already carries. I am not going to tell you that this or that gun or caliber is best. Or even that you should carry. I will tell you to be as discreet as possible about your choice. I am writing this to provoke some thought among our good citizenry. I am not suggesting that simply carrying a firearm will guarantee your survival. It will not! It takes a lot mote than that. Hopefully the future will allow us to delve more deeply into the hows and whys. Depending on your disposable income, firearms and an adequate supply of ammunition for training can be relatively expensive; carrying them (especially concealed) can be uncomfortable and limits your choice of wardrobe; and there is the potential for great civil and criminal penalties in the unlikely event you fire it and kill or injure someone. 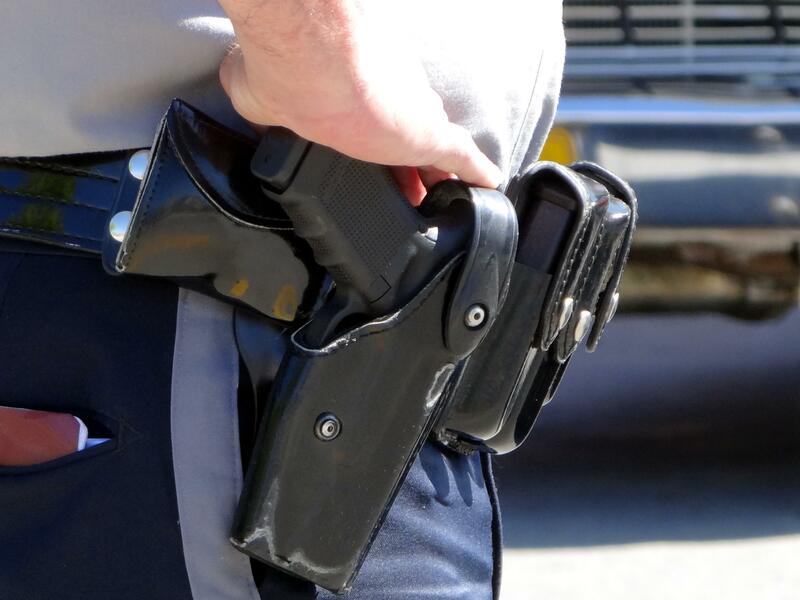 Carrying a firearm may save your life; it may save the life of a loved one; it may save the life of a perfect stranger. There are many more cons, but none are as important as the pros! Until next time, stay vigilant.